If 'simple living' is what you live by; we have a piece of clothing here that will personify your philosophies in itself. 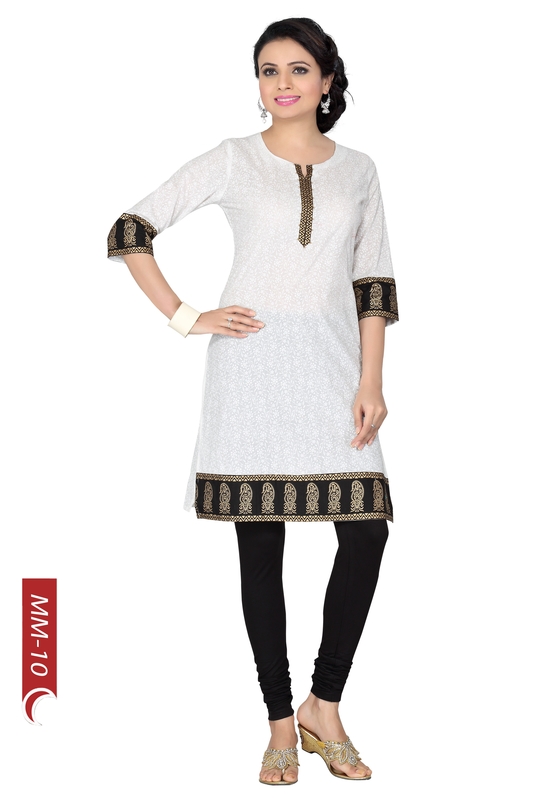 With minimalistic design and approach this short kurta can please many an eyes. 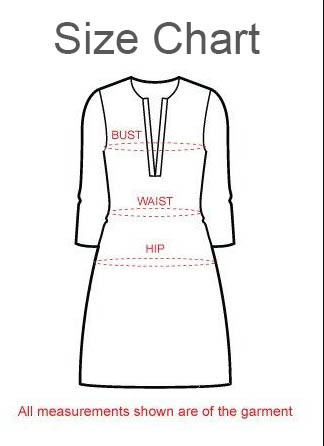 The fine quality cotton fabric in white allows you to relax and makes up for the much needed comfort. A simple golden and black slim border makes for the gala-patti; while a distinct motif design border in similar hues provides finishing at the edges. Team this simple beauty with a casual jeans and get ready to win hearts!